Made to fit our own futon mattresses. Available in all futon sizes. Large zips for easy fitting. Full choice of fabrics. 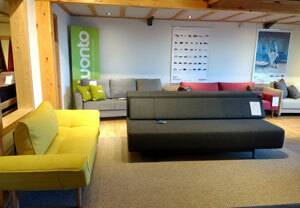 Reduced price when bought with a complete futon sofa bed. Please select cover option on individual sofa bed models for discount. 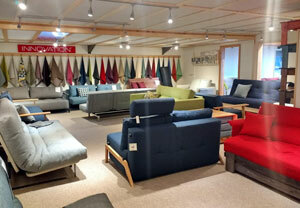 Futon Covers are made from a choice of futon fabrics available. 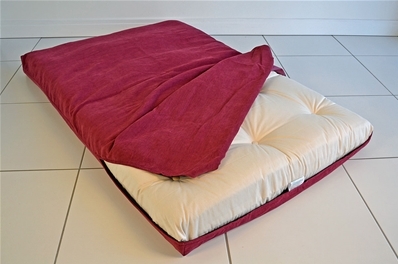 If you have a particular futon mattress we can adjust our covers to fit. Please contact us to discuss your requirements. Covers are shipped packed in a single plastic bag. 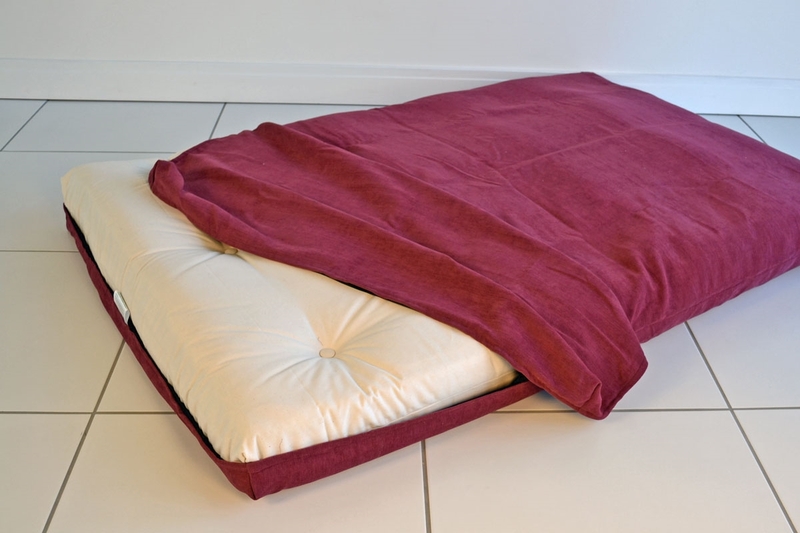 Covers are supplied ready to fit onto your futon mattress. Just lovely product! High quality and perfect fit for my 20 year old double futon. Looks like new wish I had found this company years ago! Thank you.